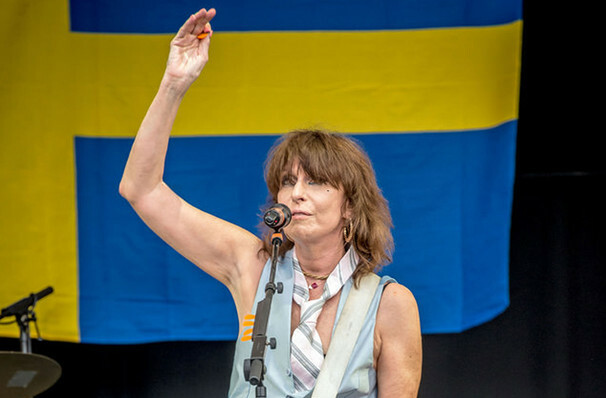 Effortlessly cool, an enduring symbol of punk royalty, Chrissie Hynde has spent the better part of the last 35 years fronting The Pretenders, creating solo work and collaborating with artists as diverse as Frank Sinatra and Morrisey. 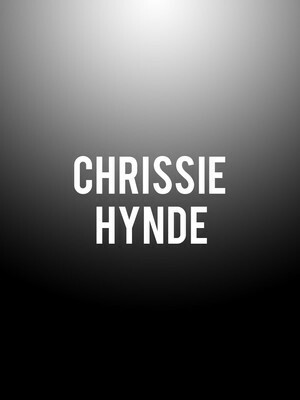 In true rock and roll spirit, Hynde explores new territory in Valve Bone Woe, her hotly anticipated new jazz-dub album due for release in the summer of 2019. Showcasing this new material in all its off-the-wall glory, Hynde takes to the Hollywood Bowl stage accompanied by the Hollywood Bowl Orchestra for one special summer concert. Sound good to you? 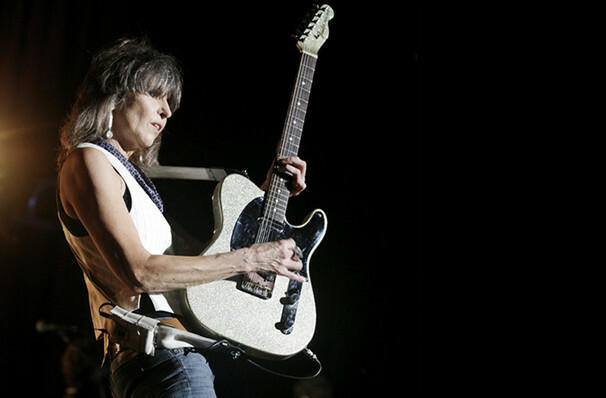 Share this page on social media and let your friends know about Chrissie Hynde at Hollywood Bowl. Please note: The term Hollywood Bowl and/or Chrissie Hynde as well as all associated graphics, logos, and/or other trademarks, tradenames or copyrights are the property of the Hollywood Bowl and/or Chrissie Hynde and are used herein for factual descriptive purposes only. We are in no way associated with or authorized by the Hollywood Bowl and/or Chrissie Hynde and neither that entity nor any of its affiliates have licensed or endorsed us to sell tickets, goods and or services in conjunction with their events.